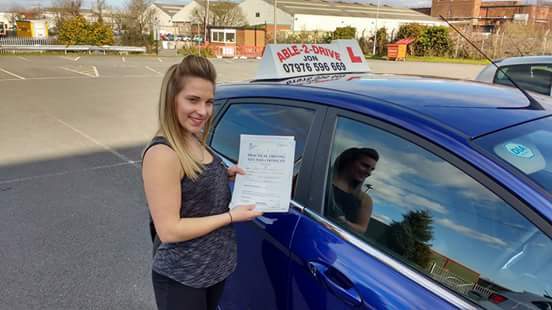 Able2drive is the best driving school I have came across. I couldn't of asked for a better instructor than Jon, always making you feel comfortable and doing anything he can to make you succeed. I've never met anyone with as much patience and a good sense of humour as Jon! Always willing to go the extra mile for his customers. Best instructor! Such a lovely guy. Never had any problems because he is such a good driving instructor. I passed first time with Jon and i am so happy. Thank you so much. I would definitely recommend you go with Able 2 Drive. 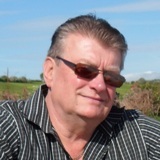 Jon is a brilliant instructor who is determined to see all his students succeed. His wealth of experience and clever driving hacks make taking your test something to look forward to, not to dread. If you're looking for an instructor who you can have a laugh with as well as learn with - you're in the right place! 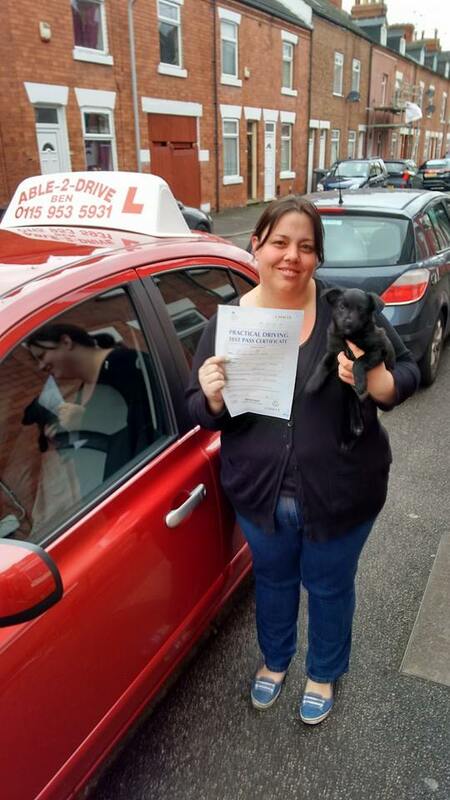 Able2drive are an amazing driving school. Jon taught me to drive, great man with an amazing sense of humour. Passed first time with only 1 minor mark highly recommended!! Highly recommend Able 2 Drive! Jon made me feel so comfortable driving from the start, and had a laugh if I did something wrong which put me at ease. He also taught my brother who was successful too! 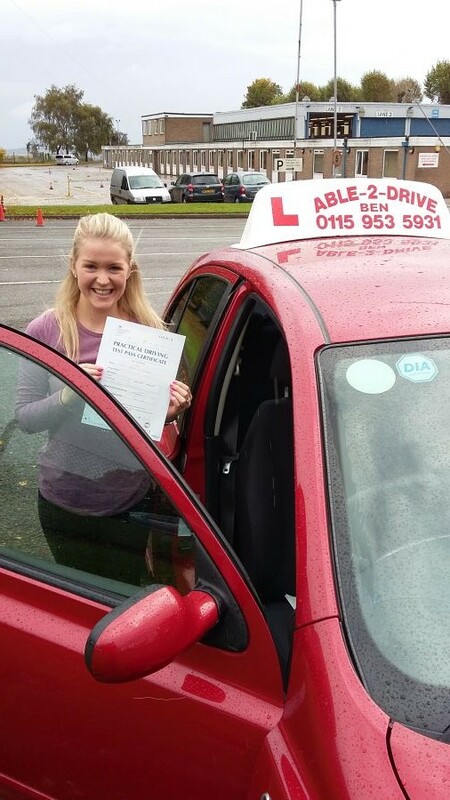 Definitely go with Able 2 Drive and you'll be sure to enjoy driving and pass your test! 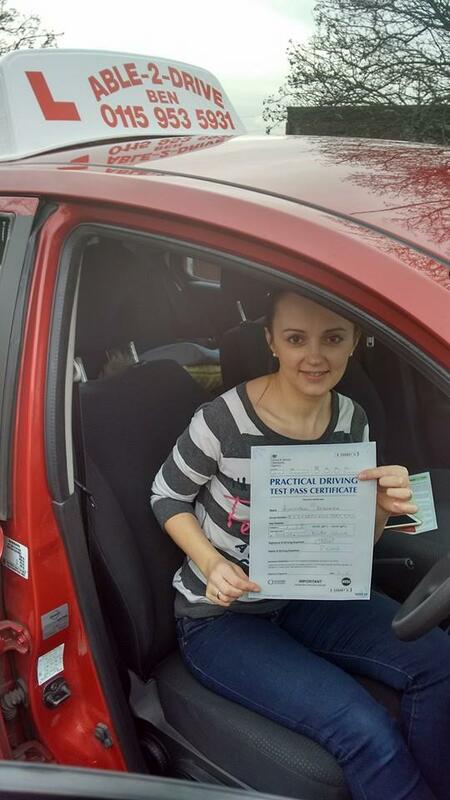 Absolutely fantastic, taught me from the start, helped me to become the driver I am. Makes sure your comfortable and a good laugh. Also taught my brother. I cant thank him enough for his work, see you soon Jon. highly recommend able 2 drive all the way. 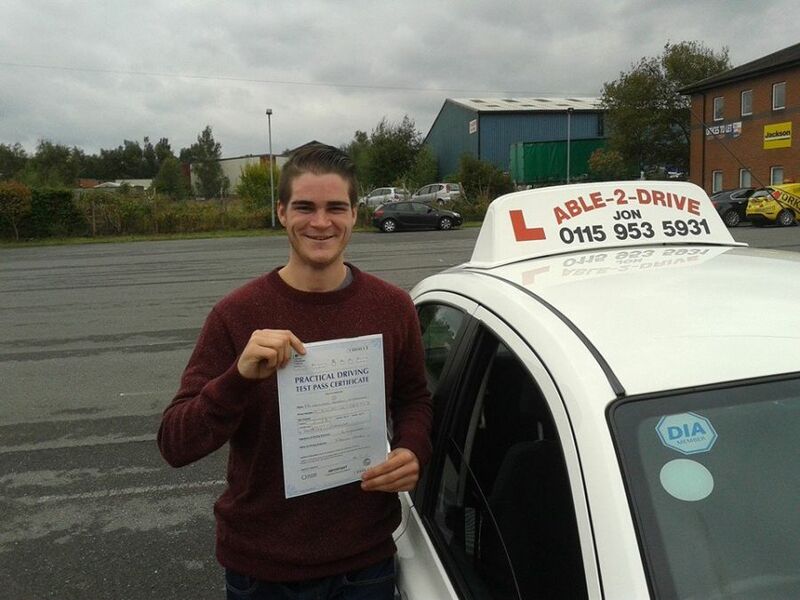 Class driving instructor even if i was a nightmare student at times! Will miss putting the worlds to right in a lesson! 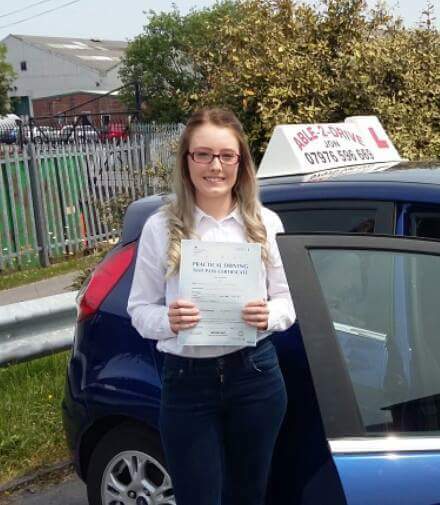 I would just like to say what a great driving instructor you are, I never would have got there without you! I always felt at ease on my lessons and we always had some funny conversations! You were very patient with me and my driving. I always recommend you too people when they talk about starting to drive. Thank you so much for all the hard work you put in with me. Top driving school!! The best!! 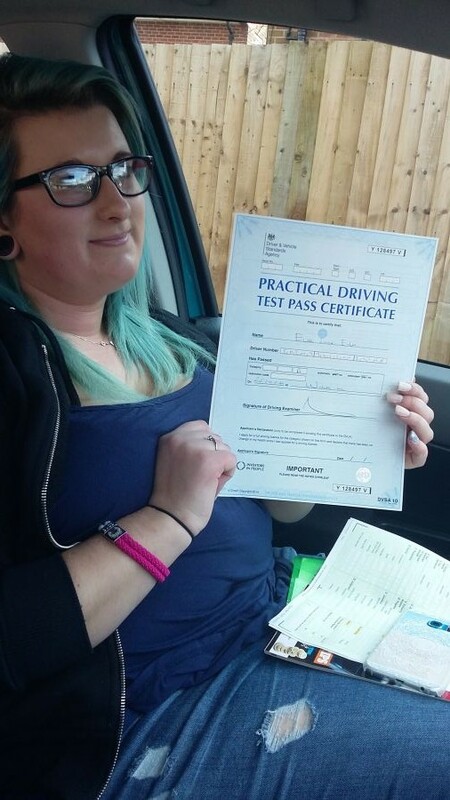 Passed first time with only 1 minor(speeding Lol) recommended you to a few friends and will keep on doing so. By far the best instructor! 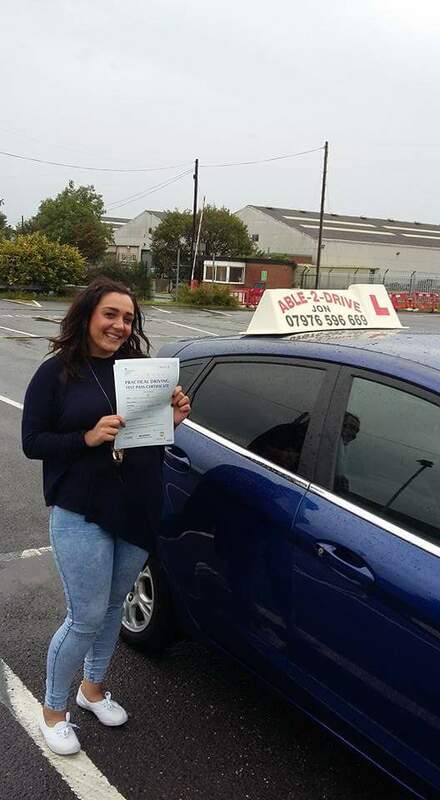 I always looked forward to my driving lessons with Jon because he made me feel comfortable and confident with my driving as well as joking with me too! Enjoyed his churpy humour-especially when I was worried about my driving skills! So helpful and always managed to schedule me last minute lessons when I came back from uni. 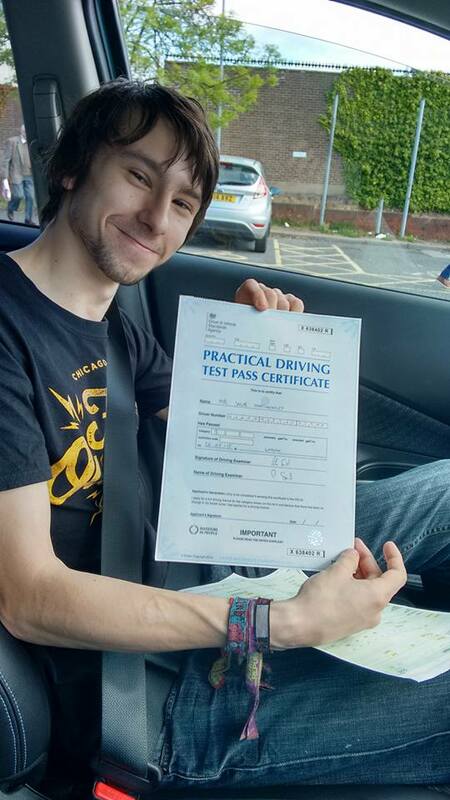 I had two lessons with Ben before my first test who put my mind at ease with all my theory questions! Passed second time with 2 minors- definitely recommended to my brother and friends!! What can I say, Jon was the best instructor ever. Started my lessons in September and passed by mid December, lots of 2 hour lessons paid off. Best thing is they let you drive all the time your in the car (apart from your first lesson), no sitting in a lay by talking about how to drive they teach you while you drive. Can't recommend them enough, my husband and teenage boys will all be learning with either Jon or Ben from able 2 drive. 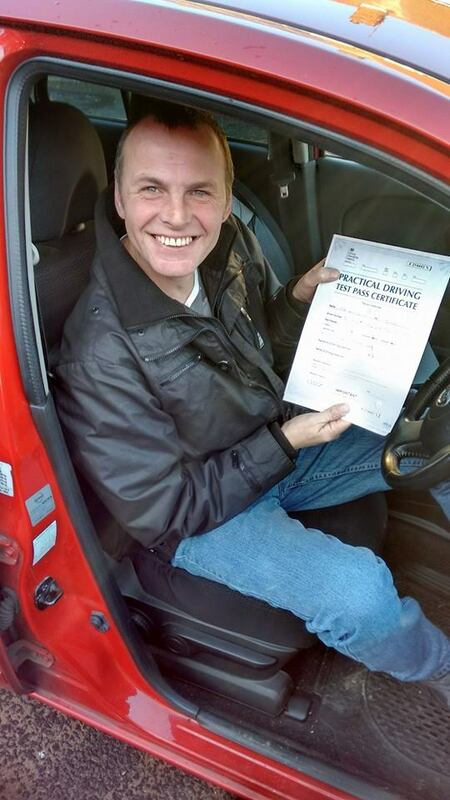 Jon has been a fantastic driving instructor. I am in my mid 40s and learning to drive was a daunting prospect. Jon is very understanding and a great judge of character, he sussed out where my lack of confidence was coming from and helped me to over come it very quickly. Jon uses his great sense of humour and lightning reactions to make you feel safe and at ease with your driving. He also lets YOU drive by using the duel controls as little as possible from the start. 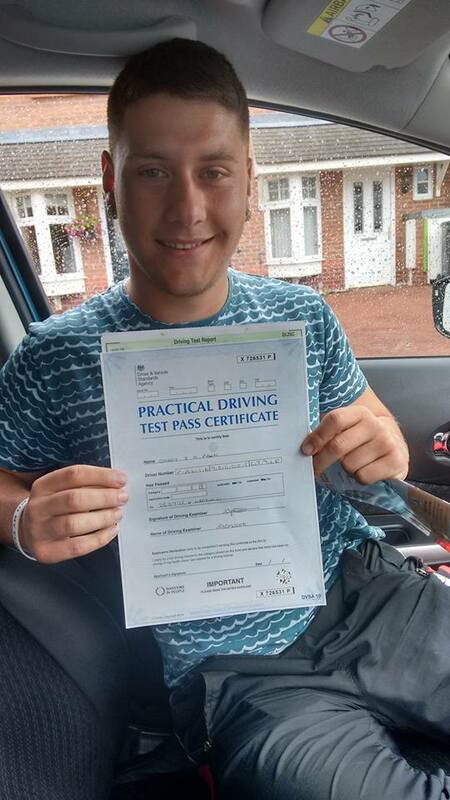 I completely recommend Jon to any one that thinks they will never learn to drive or are very nervous of the road. I felt both and I have just passed my test with only 4 minor points!!!! Thank you so much Jon. I will miss laughing at your singing!! 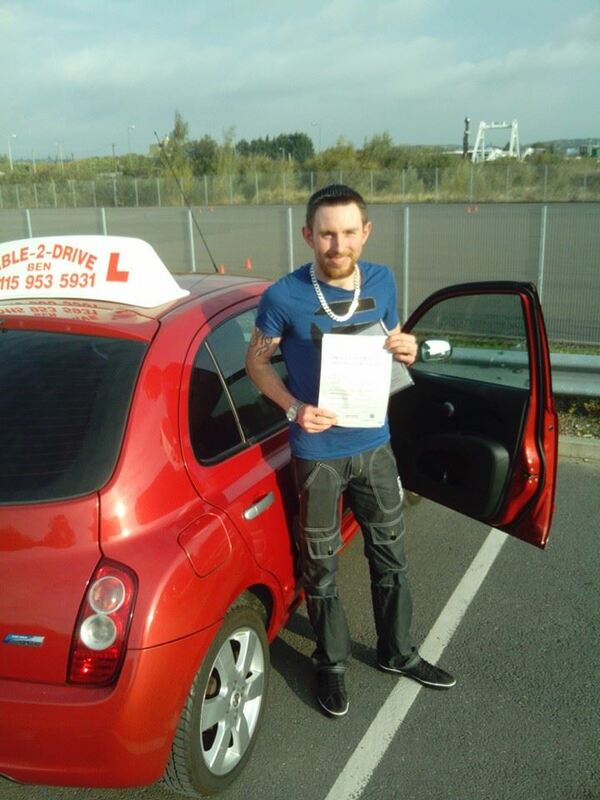 The best instructor ever very very friendly always understandable and always on time i was always comfortable with Jon knowing he gives his 100% and will help me with all the skills required to pass the practical driving test. I will always recommend him. I was a pupil with Jon Ford at 'Able2Drive' from November 2008 - May 2009'. I was 24 at the time and had never driven before. Jon quickly made me feel at ease in a car, quickly building my confidence. The good thing about working with Jon is that his tuition is clearly focused around the test. This outlook meant that I quickly racked up the miles. 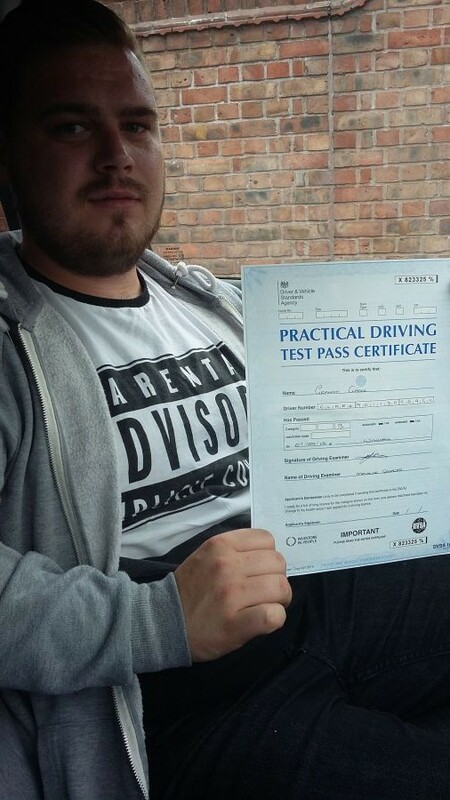 Jon has a great attitude to getting people passed. 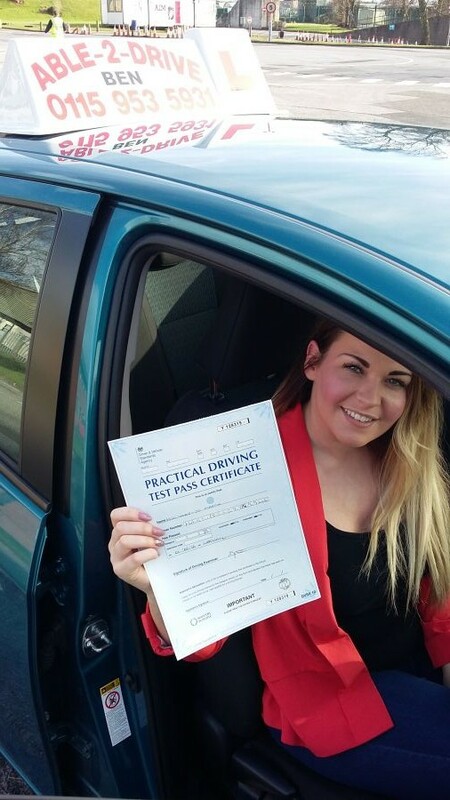 There's no sign of 'clock watching' or countless lessons that you hear of with other driving schools. Jon's attitude is very much 'the sooner I get you passed, the sooner I can take more people on'. Jon gave me the confidence to drive, with his tips (such as 'don't speed towards a red light') remain with me today. 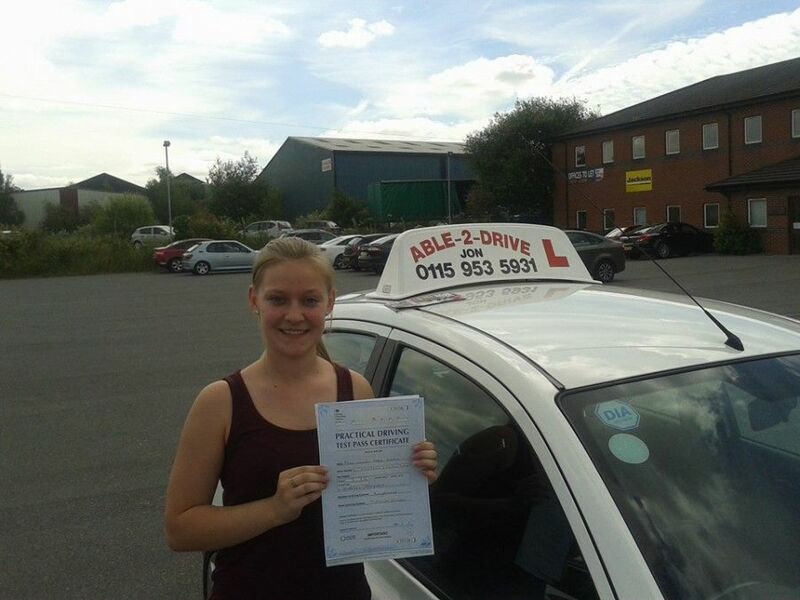 I would not hesitate in the slightest at recommended Able2Drive as the driving school of choice within Nottinghamshire. Ben is an absolutely amazing instructor. As well as giving excellent techniques on a variety of things including manoeuvres and positions on a road about, i also had a laugh with him. It's not silent which made me more comfortable. Thank you Ben, if it wasn't for you, I wouldn't have passed first time :). Such an amazing instructor, patient and extremely helpful when you make mistakes. Couldn't have found a better instructor who made me feel more at ease when driving! Thankyou so much, Ben! Definitely the best driving school I'd been with. Couldn't of asked for a more relaxed and friendly atmosphere with driving techniques that are easy to follow and really do work for all cars! 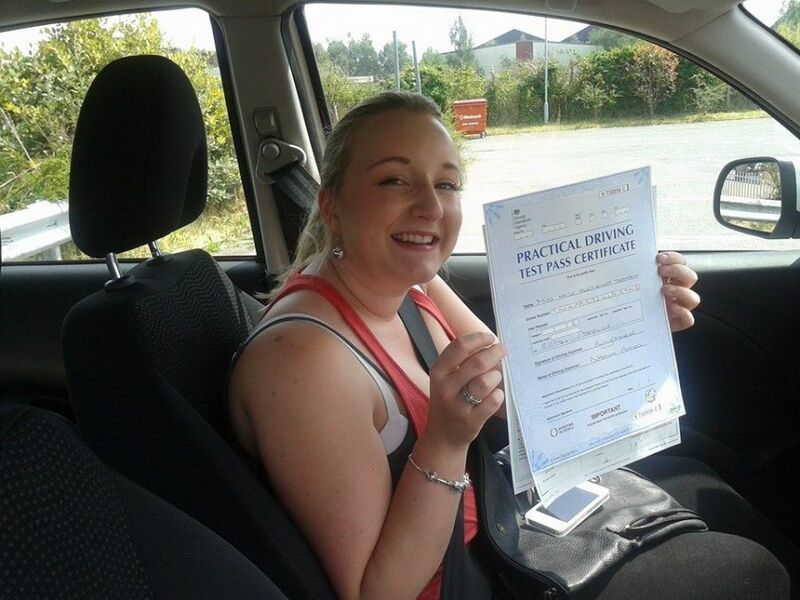 Could not recommended a driving school more highly the Able 2 Drive! Absolutely cracking! 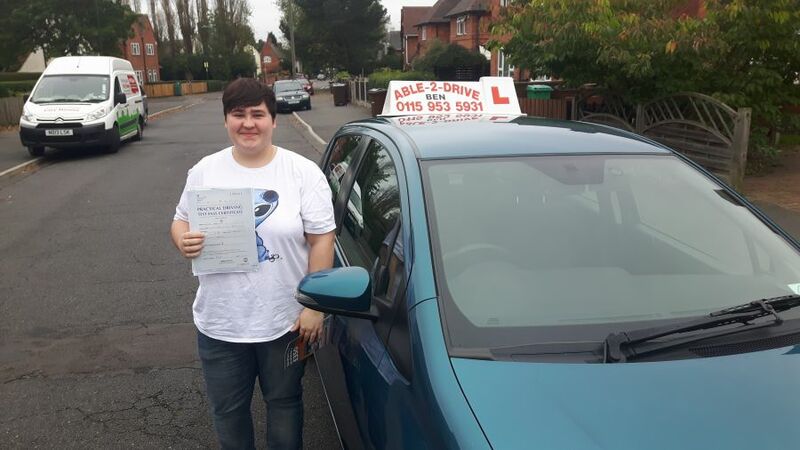 I had a lot of trouble with driving coming from a different instructor who taught me bad habits and not a lot when it came to driving, when I came to Ben he helped me get out of all my habits and learn to drive correctly. 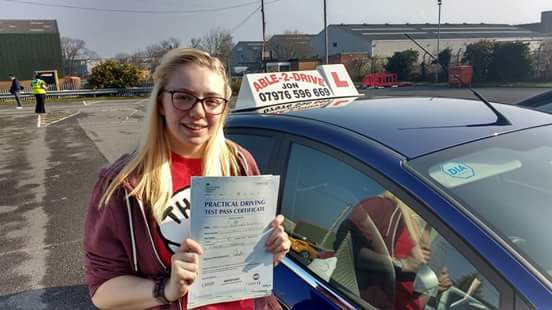 I had a lot of issues with anxiety and illness but Ben took the time to help me and still was able to get me to pass first time. He was patient even when I wasn't with it all and helped me loads, is a really nice guy and would 100% recommend him to anyone who wants to learn to drive. Thankyou Ben, I wouldn't have done it without you. Ben is amazing and so patient! 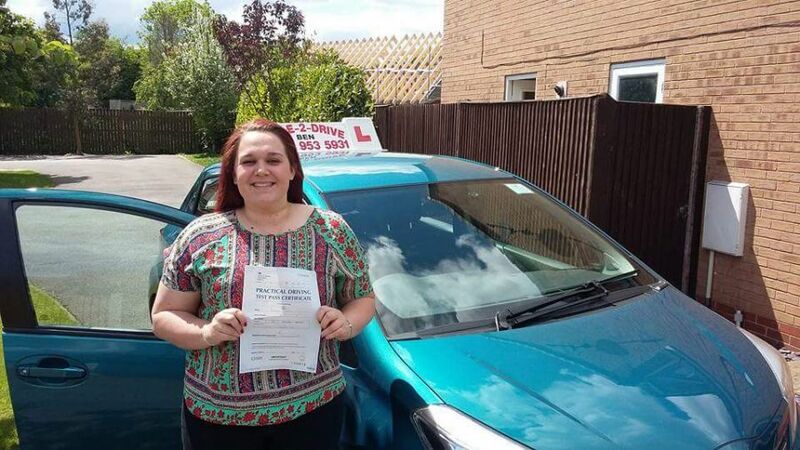 I suffer with anxiety on a day to day basis and I was so nervous about starting my driving lessons. From my very 1st lesson Ben has always kept me calm and at ease. I really cannot put into words how much of an amazing instructor he has been! Thank you so much Ben! Your 1 in a million !! Ben is an amazing instructor! Couldnt of asked for better.. always so patient & supportive.. also very encouraging.. we always had a laugh every lesson about something.. never a dull moment! 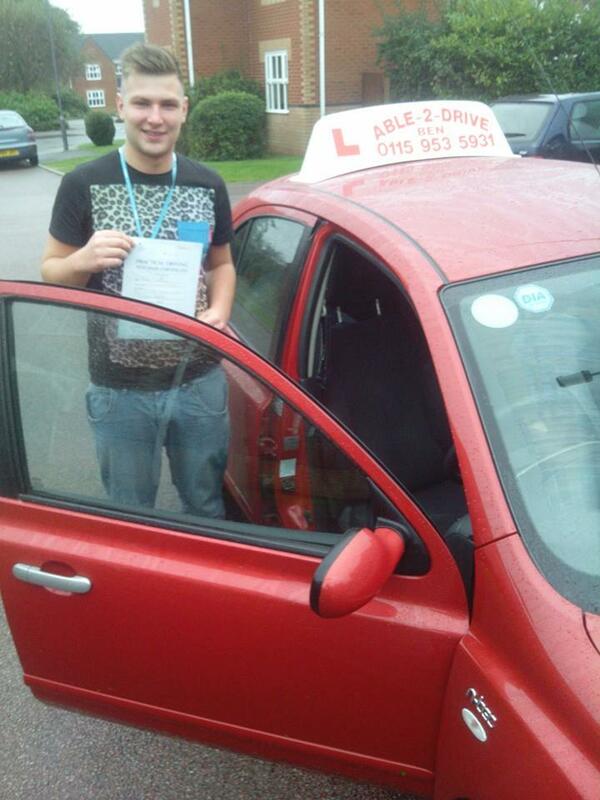 And passing today first time with only 2 minors is fantastic.. thankyou ever so much again ben your amazing! & ill recommend able 2 drive to anybody!!? 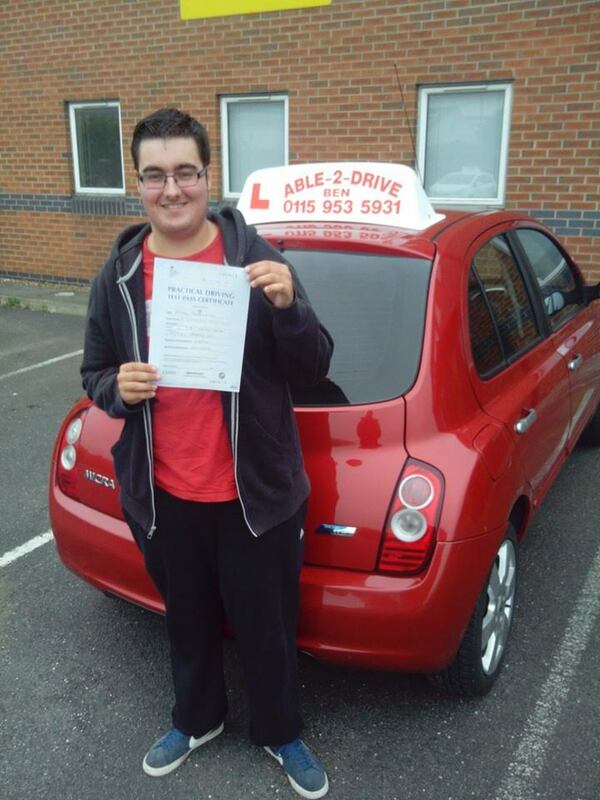 Changing driving schools to Able 2 drive was such a good decision to make, Ben has been a brilliant driving instructor from beginning to end. He made me feel comfortable and confident behind the wheel in no time. He is patience, flexible and easily to get along with, overall I would highly recommend Able 2 drive without a doubt! Well what can I say other than this guy is an amazing instructor he told me my faults and what needed to be done. Very helpful and easy to chat to which is good to make you feel at ease I had my first test today and past first time ben my friend your great definitely worth it ? Amazing instructor, funny and understanding always flexible. Great at boosting confidence and easy to get along with. Had my past my test with flying colours, excellent instructor! I couldn't recommend Ben enough to anyone looking to learn to drive. 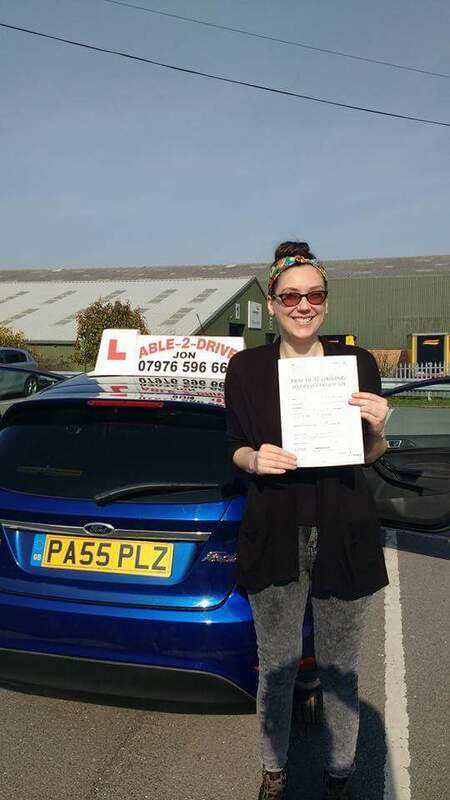 I'd given up driving for a year or so after having a couple of lessons, and felt immediately at ease behind the wheel during lessons with Ben. And that's coming from someone who would easily give myself the title of the most nervous driver in Nottingham! Can't thank him enough as I know I wouldn't have passed had Ben not been my instructor. Thanks again! I really enjoyed my time driving with Ben. At first I was really nervous and scared about driving but he helped to boost my confidence . He was always patient and never made me feel stupid if I made a mistake. 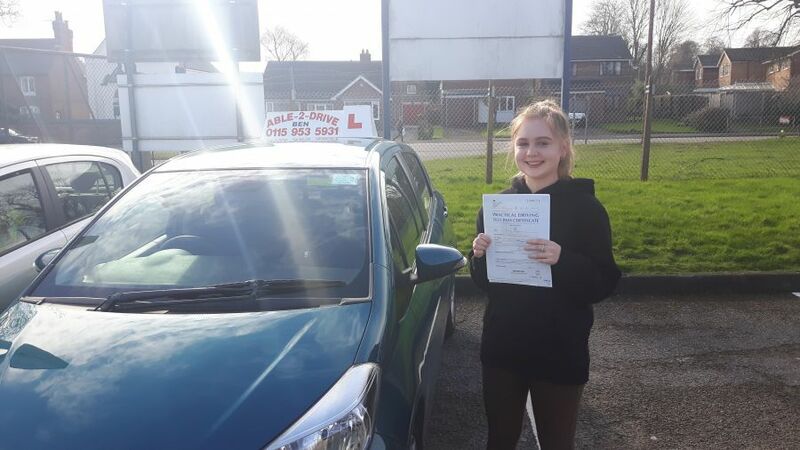 I would highly recommend Ben to any learner, I am very grateful as I don't think I would have been able to pass first time without his teaching. 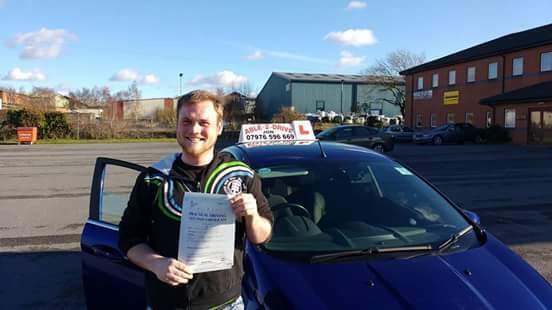 I would highly recommend Ben as an instructor, he helped me massively and I managed to pass my test three weeks ago. 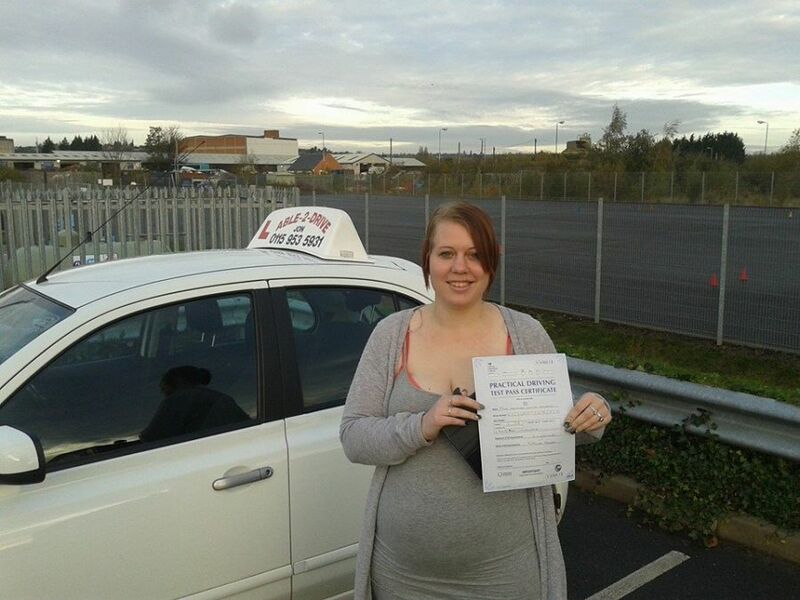 He was an excellent teacher who really helped me feel at ease and more confident behind the wheel. Thank you! I learnt to drive with Ben and all I can say is what a star! From the very first lesson he filled me with confidence, determination and always put me at ease. Despite several health issues, he always urged me onwards and upwards, getting me through my test first time around! I won't (and haven't) hesitated to recommend him to anyone looking to get behind the wheel and will be the first person I call when my son is ready to learn to drive in a few years time. 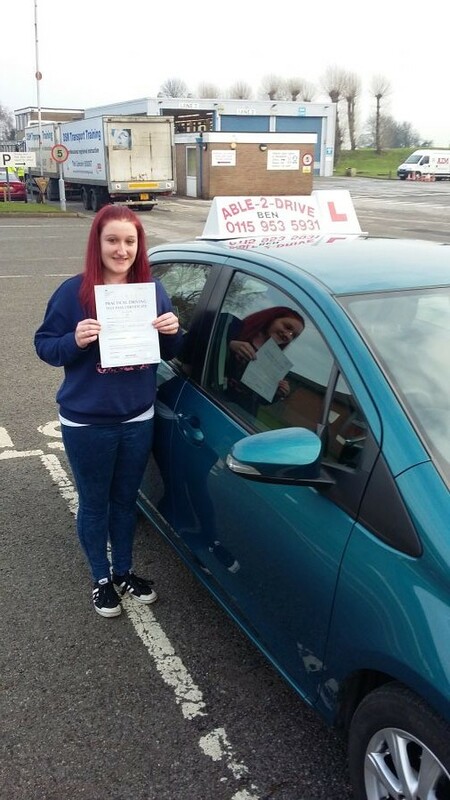 When first starting to drive I was lacking in confidence on my ability to drive and was very nervous. Ben being a great teacher brought me out of my shell and made me find the confidence I needed. 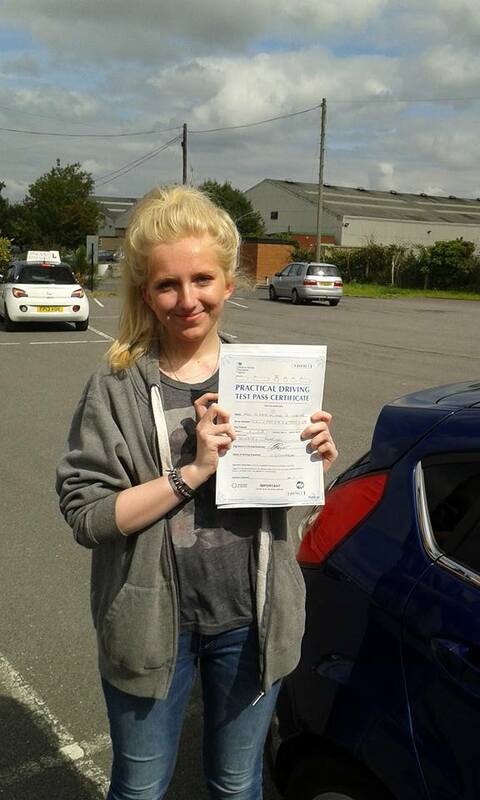 I passed with only 2 minors.. So I would like to say a big Thankyou to Ben for all he did and I would recommend him to any pupil young or older.. Cheers Ben ???? Keep up the good work fella ???? Totally nervous driver after a bad experience, got back behind the wheel, driving around after an hour. Really got my confidence up and I had about 15 lessons and passed my test. Really honest and genuine, after 5 lessons was advised to cut the lesin length down - not after the money. Always spent my lessons driving round and feel a confident most of all. Best driving instructor by far. 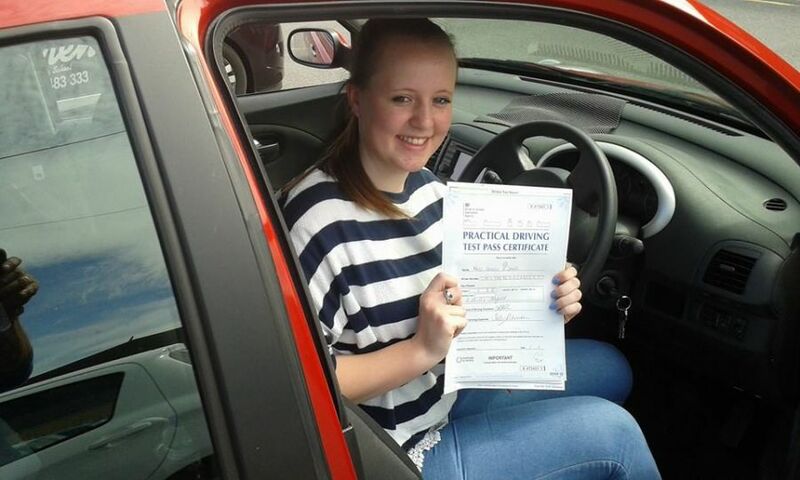 Passed my test with only 2 minors. Lovely guy who's always up for a laugh. Would highly recommend to all teenagers wanting to learn to drive. You're a top class instructor and a really nice guy, you stuck with me and supported me even after all the drama. I will definitely recommend you to any of my friends. Plus, we could always have a chat about Game of thrones and the walking dead. Thanks a lot for all your help. I really enjoyed my time with Able-2-Drive and it was always a two hour part of my week I looked forward to. 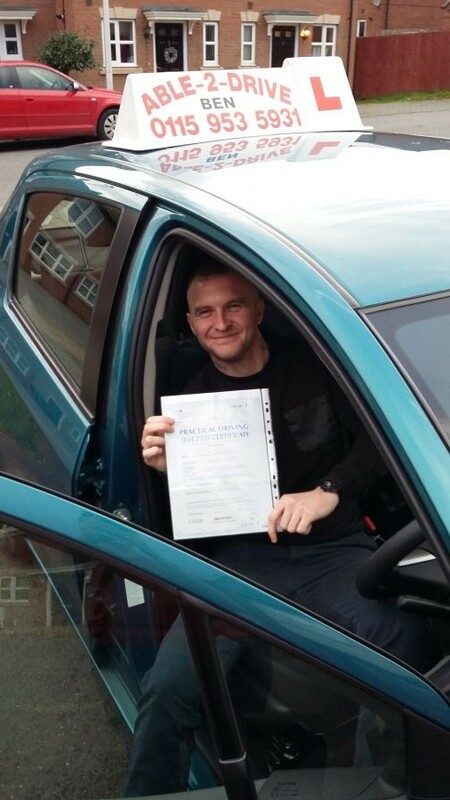 Ben was a great instructor and very easy to get on with - he got me feeling comfortable and confident behind the wheel in no time! It was the first test I've ever felt prepared for... Even after all my GCSEs and A Levels, Thanks Ben! Excellent service with friendly, easy going and patient staff. 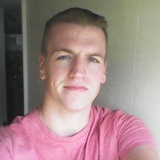 Ben is a great instructor with fun and easy learning methods. 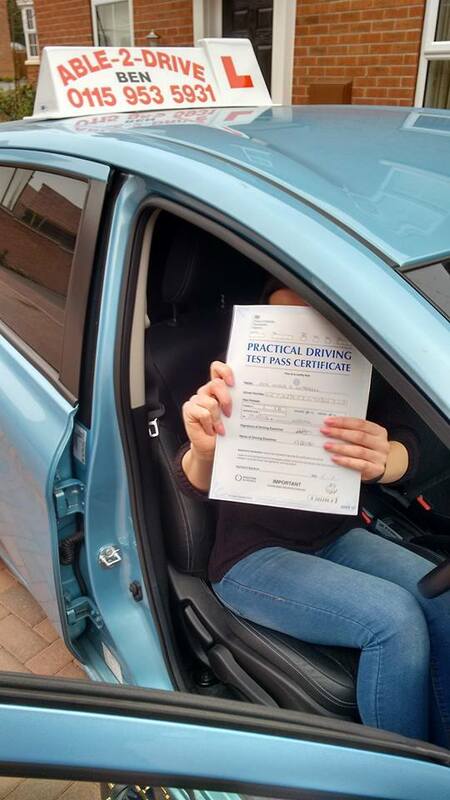 The perfect choice for any learner driver. Ben was a great instructor I felt so comfortable and at ease even on the first lesson. 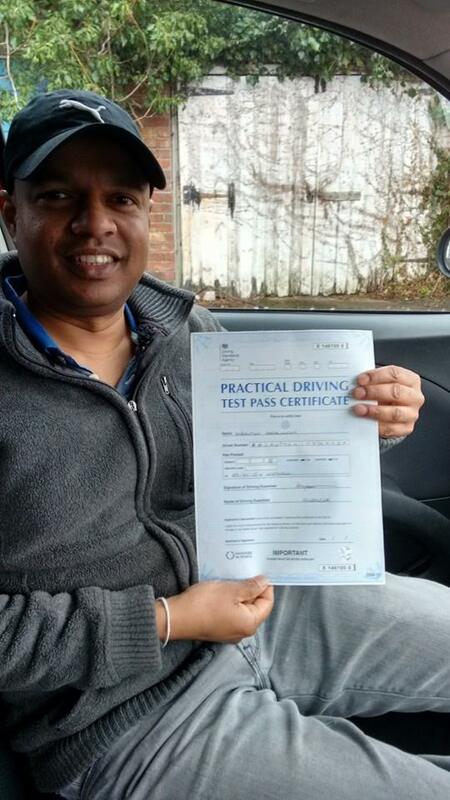 Every instruction was clear and he helped me pass first time. I highly recommend able 2 drive.